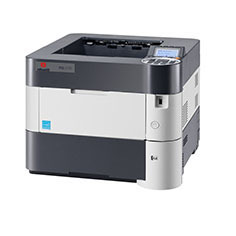 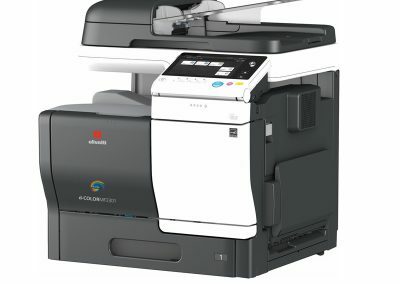 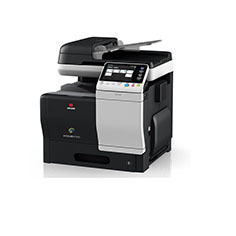 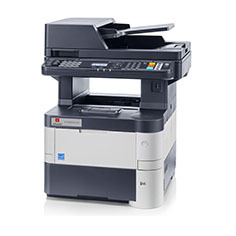 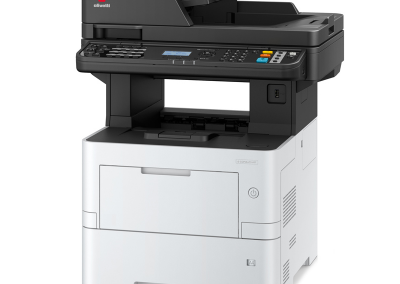 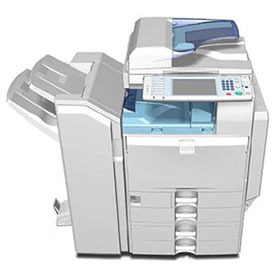 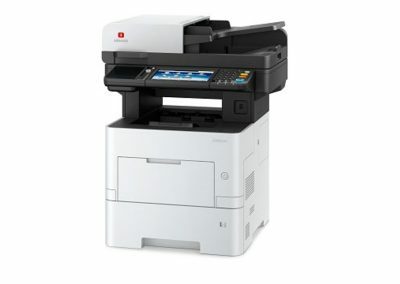 Multi Machine – is designed for organisations with a number of printing/scanning devices on site, with a medium to high overall print/scan volume. 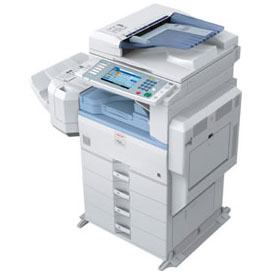 Many established organisations who have a number of these devices already, but no strategy in place to control/recharge back these costs will find these devices useful. 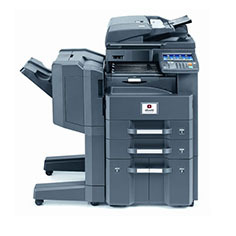 Scanning solutions to capture, archive data are also available for increased productivity. 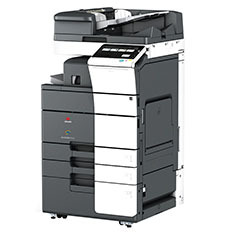 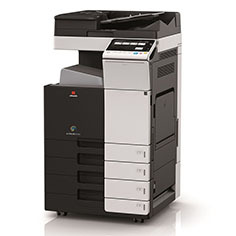 Have you considered a Managed Print Solution? 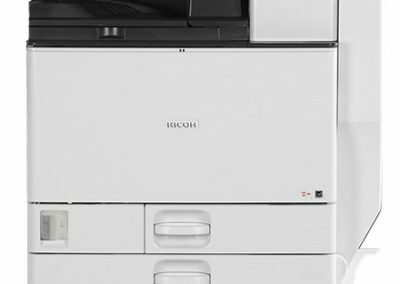 Take a look at our pages detailing a Managed Print Service, and what this can achieve for your business. 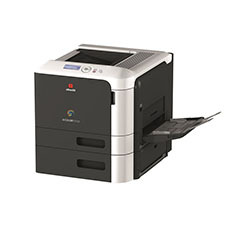 Want to know more about multi-machine printer and copiersolutions?